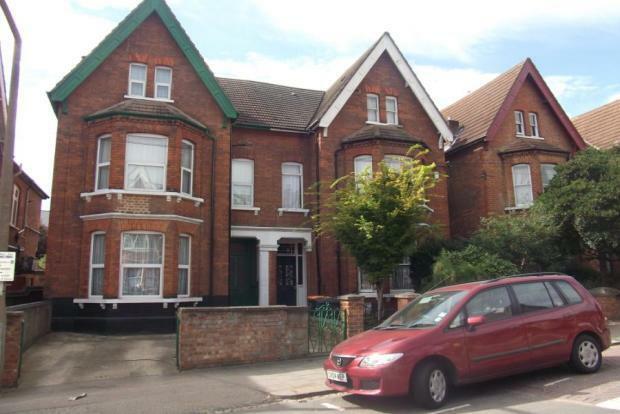 8 Bedroom Apartment To Rent in Bedford for £350 per Calendar Month. The huge database of outstanding tenants means I never have void periods and the before and aftercare for every tenant find is smooth and stress free. HOUSE SHARE! Located within a well presented Victorian House is this fully furnished double bedroom. The property offers shared amenities including a kitchen with plenty of appliances, two bathrooms, two toilets and a large rear garden. Spread over three storeys, the property offers space and privacy to its tenants. Located on Conduit Road, this property offers great access to Bedfords Mainline Train Station and Bedford Town Centre. Available now, call 01234 213646 to arrange your viewing.